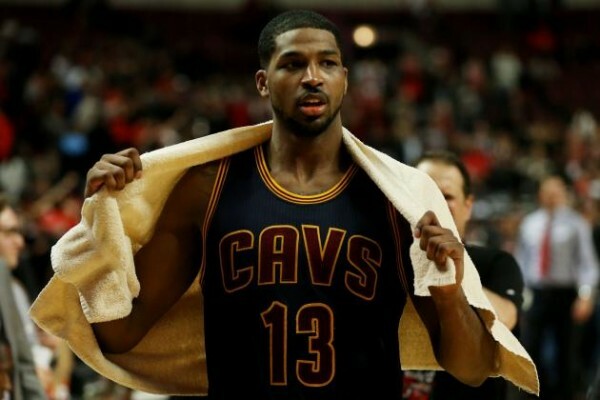 The Tristan Thompson saga doesn’t seem to be ending anytime soon. 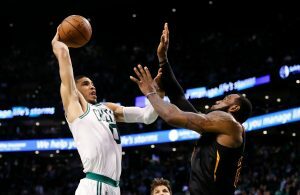 More than a week after the qualifying offer period passed without a deal between the Cleveland Cavaliers and Thompson, there isn’t any indication that there is an end in sight. 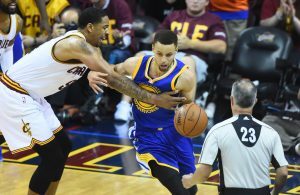 Since Thompson became a free agent in July, there has been a gulf between the two sides pertaining to contract discussions. With the Cavaliers short on depth due to Kevin Love, Kyrie Irving and Iman Shumpert all currently recovering from injuries, it should be interesting to see how the team starts out the season. In the event that the team struggles early on without the 24-year-old power forward, the organization may feel pressured to re-sign Thompson a few weeks into the regular season. All things considered, this situation has taken a turn for the worse and it remains to be seen when exactly Thompson will be back in a Cavs uniform.